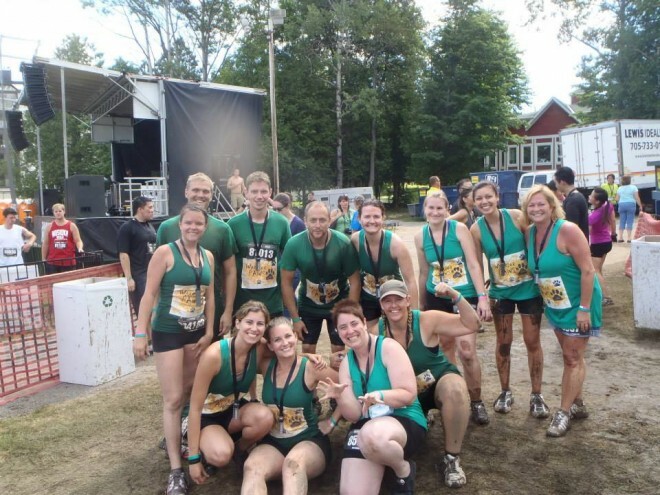 Congrats to the Baker team “Warrior Paws” for once again this year completing the 5km muddy obstacle course through the ski hills! You guys rock! That’s fantastic. Are you doing it again this year?